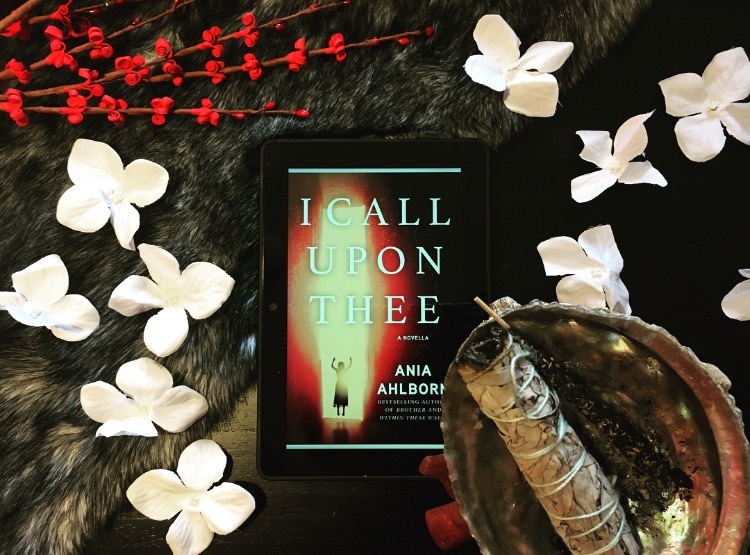 You just MAY have heard me rave about Ania Ahlborn, how I found her eons ago, how she's an autobuy author for me, one of my favorite horror authors and how you need to read her books ASAP. I reviewed her last book, The Devil Crept In, a bit ago and you can find my 5 star review HERE along with a listing of ALL her books. Creeeeeeeeeeeepy! I think this might be one of my favorite novellas to date. I feel like we have all at one point or another in our childhood have played with dolls and Ouija boards. I think the difference is whether this experience propelled us into the dark and macabre love that I have, or chased us in the opposite direction, arms flailing and constantly being all bright and glittery and happy... or whatever it is that's the opposite of me. I think this one really got to me because of my own experiences I had as a kid when I was obsessed with Ouija boards, found my hatred for dolls of all kinds and had some super creepy moments of my own that I'm still going to say was nightmares or my imagination. 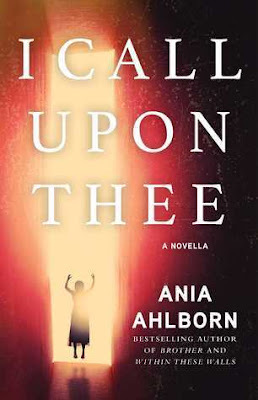 To read Ania's Author Note at the end about her own experiences and how this novella came about just gave my goose bumps their own goose bumps. Basically it's this, readers... if you love Ania already, you won't be disappointed with this novella. If you haven't read her yet - well, what are you waiting for? Need a suggestion on where to start? Come talk to me! It's October and the season of horror so this is the perfect time to get started. If you are on Bookstagram and follow horror lovers then you are sure to have run across one lover of creepy books, Sadie Hartmann... oh, you haven't? Well find her HERE and give her a follow already! I'm going to take full credit for turning her onto Ania Ahlborn 😉 and she did a thing and that thing was to become friends with her and do this funny interview with her! No copy/pasting here ladies and gents - but I will direct you straight to her blog post... just click on THIS! It's well worth the read. Also, you all know that while my first love is horror, my twin love is thrillers (specifically psychological thrillers but all will do!). Thriller are super close to the horror genre in my opinion and I was THRILLED (see what I did there) to read that Ania is working on a thriller. SQUEEEEE! The meeting of my worlds in one of my favorite authors. 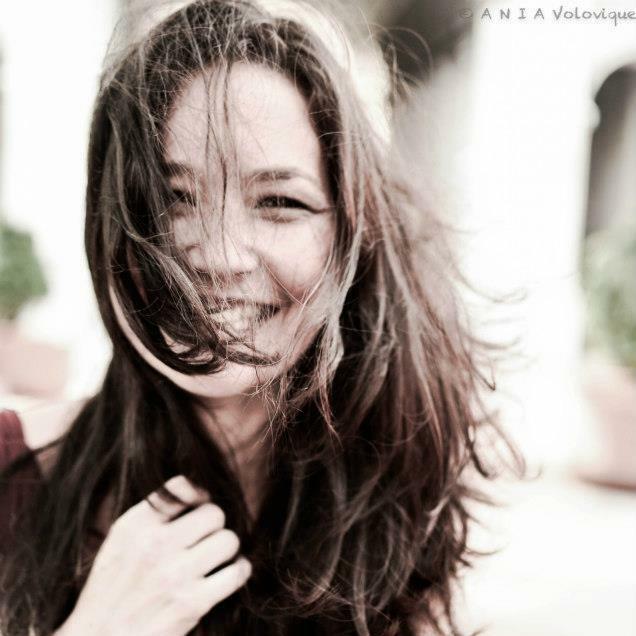 To sum up - buy ALL of Ania's books, follow Sadie on Instagram and read her interview with Ania!